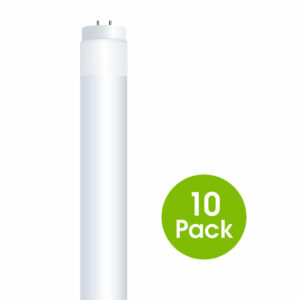 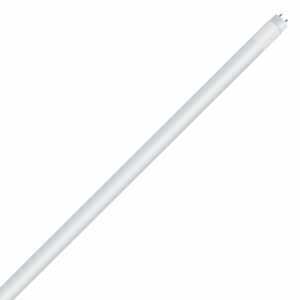 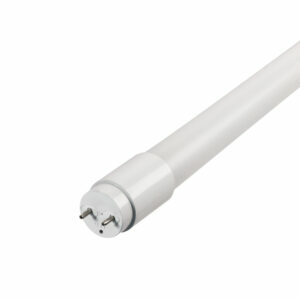 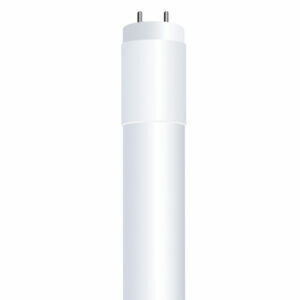 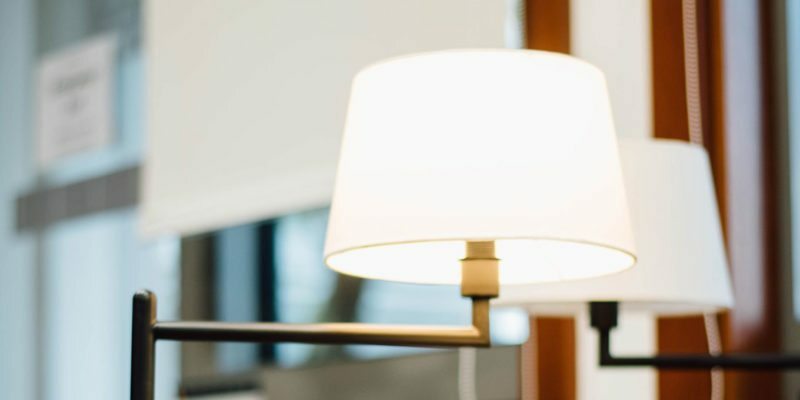 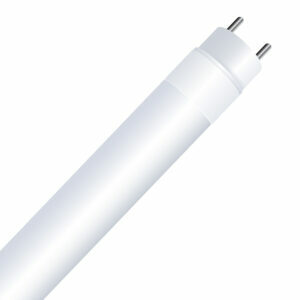 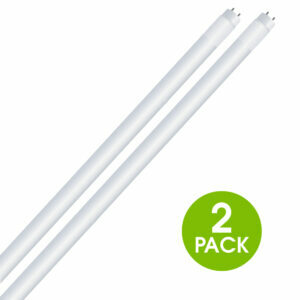 Upgrade to the latest energy savings in linear tube LED technology. 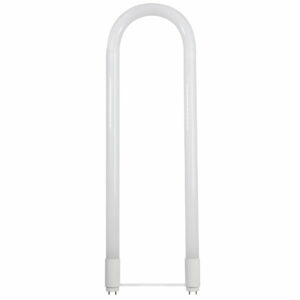 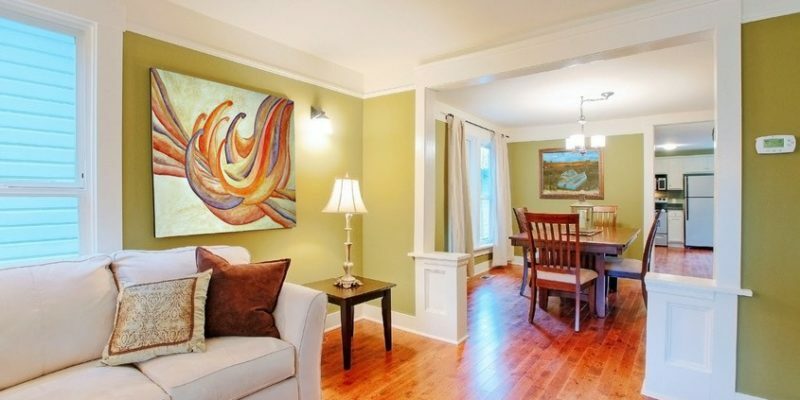 It’s perfect for laundry rooms, kitchens or retail spaces. 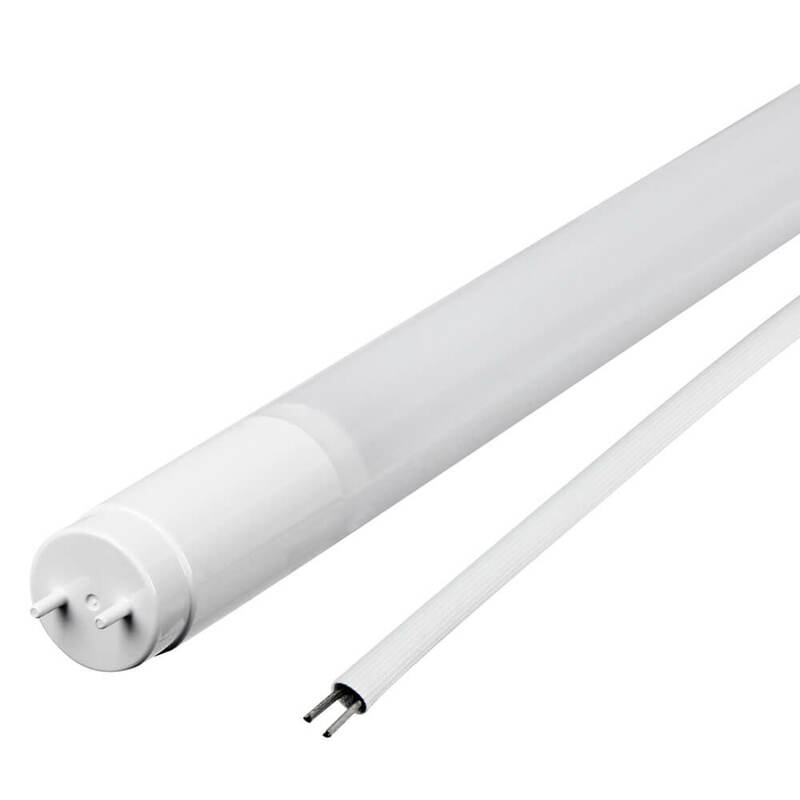 Easy to install without having to change your existing ballast.